Windows 8 has been confirmed to be a successful launch and Microsoft says that it’s selling just as well as Windows 7 did. There’s a couple of things these PC’s need, apps! Just like our previous article on Must Have Windows 8 Apps – Free Music and Multimedia Apps, this feature will tell you a few more that will increase productivity and get things done faster. There’s also some tools that are really fantastic and will help with PC cleanup and management. 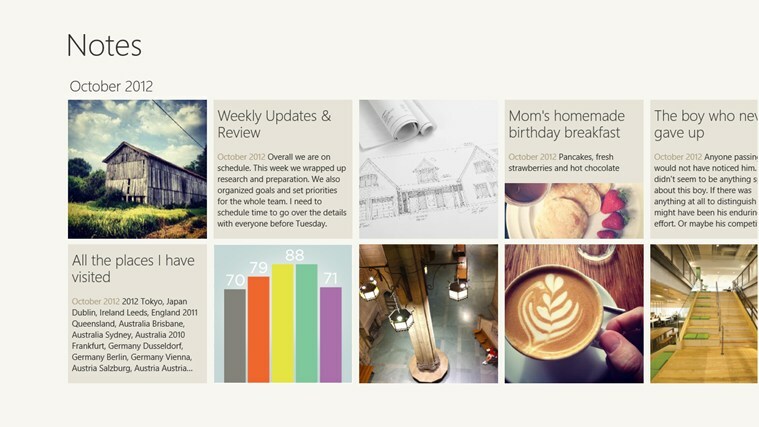 So without further ado, here’s our second list of must have Windows 8 apps! If you like being connected and organized wherever you are, Evernote is the app for you. This dynamic note taking app is available on Windows Phone, Android, iOS, Mac OS X, Chrome OS and WebOS as well, so no matter what devices you have, you can keep track of everything. “Note” here is a very loose term and you can save webpages, media, text and a lot more. The basic free app lets you store upto 60 MB/month, and additional storage is chargeable. Nevertheless, it’s an excellent app to keep you organized. Since you’re using Windows, you’re going to have SkyDrive as well, but what if you had multiple devices with different OS’es and wanted to access your data? The answer is Dropbox! 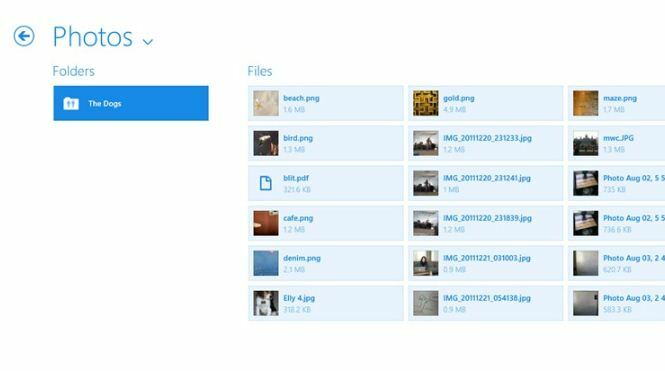 One of the most popular free cloud storage services finally makes its way to Windows 8, so you can access all your data cross platform. There’s apps available for Android and iOS as well, so that covers a wide range of devices you can share data on. Soluto is an absolutely must have Windows 8 app if you have multiple computers connected to networks or family that keep asking you for help. It lets you connect and remote control PC’s from anywhere, and you can also perform maintenance tasks on them. The attractive UI gives you concise information about how old the computer is, how much space is used, what drivers have to be updated and much more. You can easily fix all these problems and get everything running fine and dandy in no time. Other than use it just to keep your technologically challenged grandma’s PC running smoothly, you can also keep an eye on, let’s say, your work PC. Highly recommended! If you’re concerned about making the most out of your time, it can’t get better than this! 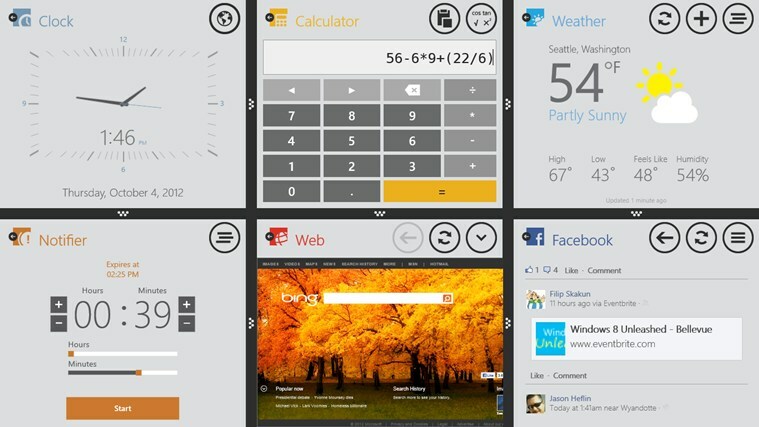 Windows 8 does support multitasking, but with the Metro apps it gets slightly difficult. Toolbox for Windows 8 is a must have app for Windows 8 as it lets you run upto 6 different tools at once, which include browsing the web, a calculator, a converter, Facebook, voice notes, notifier, weather, clock, doodle and more. Also, you can preset screens with your desired tools, of which multiple instances can be run, by the way. Plus, with snapped view you can run even more traditional programs or apps side by side. It’s not a particularly large or complex app, but it sure is useful. 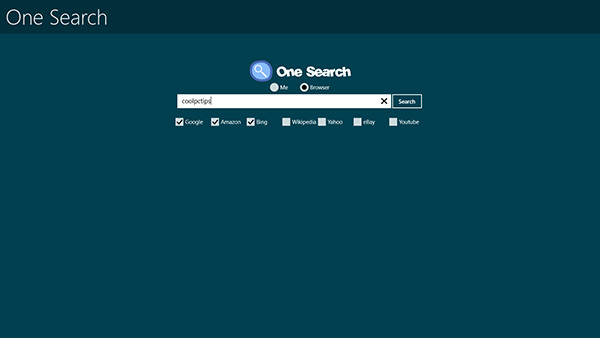 One Search lets you search anything on all the search engines right from the desktop, no fuss involved. There’s Google, Bing, Yahoo, Amazon, you name it. What else is there to describe? One of the complaints people had with Windows 8 was the lack of a proper file explorer in Metro mode. The included one is way too basic and doesn’t let you accomplish anything much. Enter Metro Commander (*dun dun dun*), it basically gives you all the abilities of the desktop file explorer including cut, paste, copy, delete and more so you can get things done without having to switch to desktop mode. 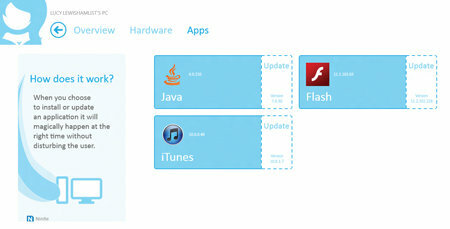 So those were our picks for must have Windows 8 apps – productivity and tools. Hope there’s something you can use, and do let us know if there’s an app you think that should be included in the list! Nokia and Samsung Leak Their Windows Phone 8 Devices? Windows 8 Upgrade Offer Now Available!